There is no “standard description” for a home theater system. 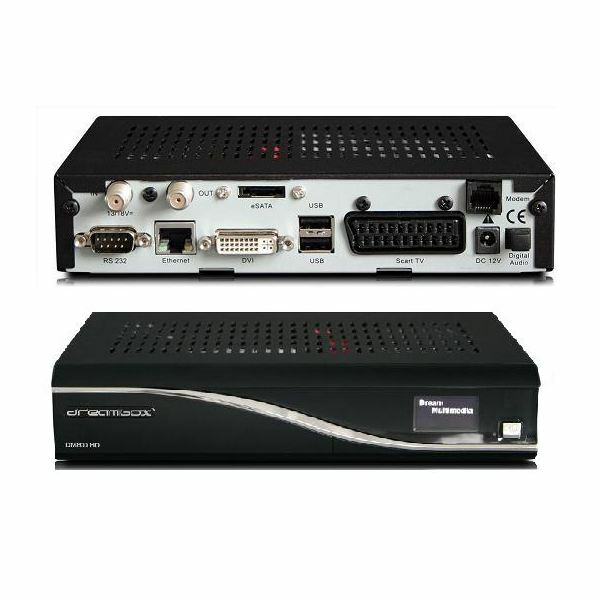 It might consist of many separate components – a large digital television or projector, DVD or Blu-ray playback, an A/V stereo receiver or amplifier and subwoofer. Each device having its own remote control and complex of interconnecting cables. What if you could combine many of these devices, add digital video recording, and use one remote to control the system from ten feet away? This is possible by using a PC as the heart of your audio/video home theater system. Here we discuss how HTPC and Cablecard can be used to heighten your home theater experience, simply (or maybe not so simply) by connecting up your PC and other home entertainment devices. 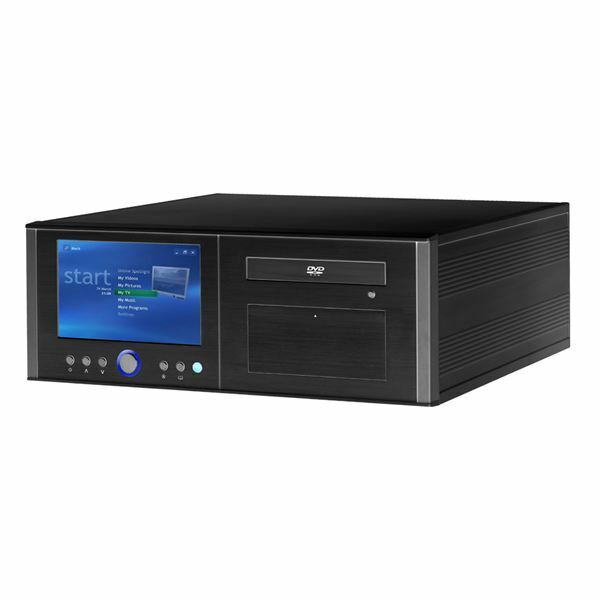 Home theater PCs (HTPCs) range from personal computing devices to heavy duty home entertainment centers. The more tasks an HTPC does, the more power it requires. This is one of the most important considerations you have to think about when building or buying an HTPC. An HTPC case can produce a lot of noise because of their fans. Luckily for easily annoyed users, fanless cases are also available for your computer setup. The biggest problem when building an HTPC is getting the right enclosure. Commercially available products can be very expensive. Here’s how you can build your own from an old receiver, VCR or DVD player. 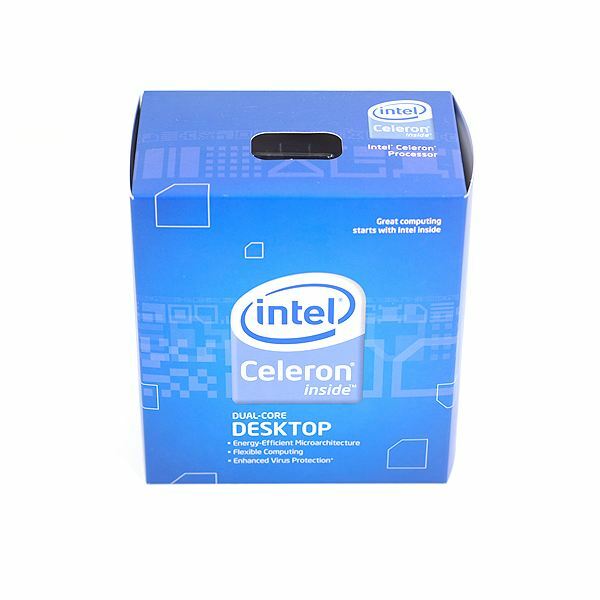 Cases for Mini ITX and ATX motherboards are designed after the compact body of those motherboards. 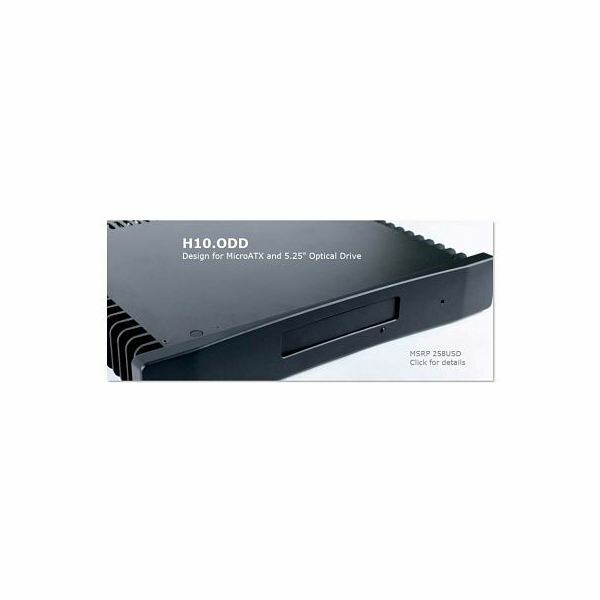 They are also perfect for use in other applications like a desktop computer with a compact CPU or a NAS for your home network. 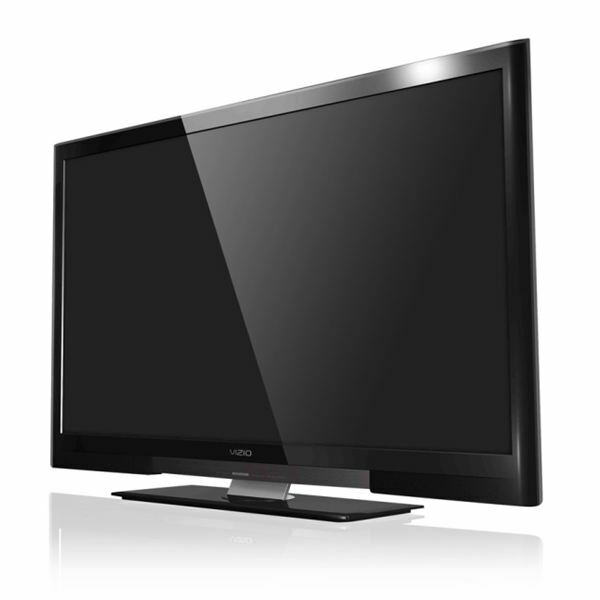 The popularity of using high-definition televisions (HDTVs) as PC monitors is rapidly growing. While some HDTVs are well-suited for this task, many are not. 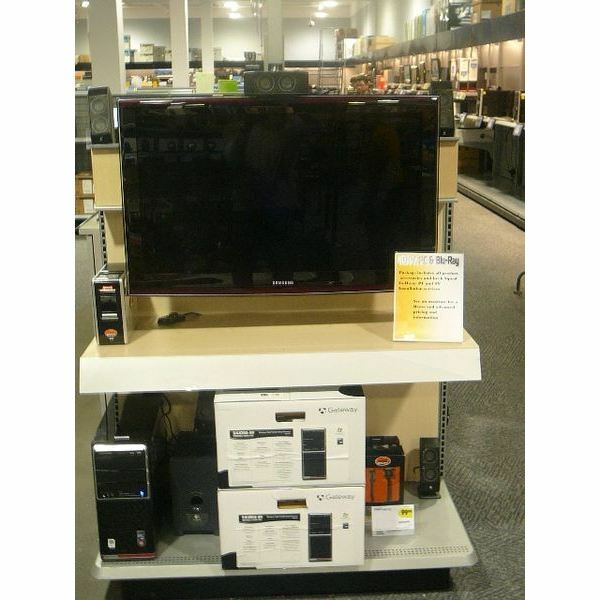 In fact, some HDTVs can be permanently damaged by being used as PC monitors. 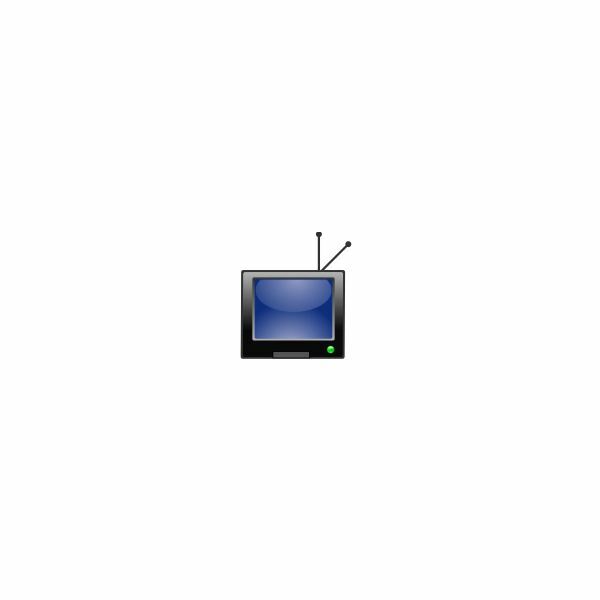 It is crucial to select the appropriate HDTV for this function. Learn how you can build your own HTPC that will perform better and be more affordable than any commercially available product. Building an all-in-one cheap home entertainment center with FM radio and TV will enable you to watch television, YouTube videos, movies and listen to Internet and FM radio. 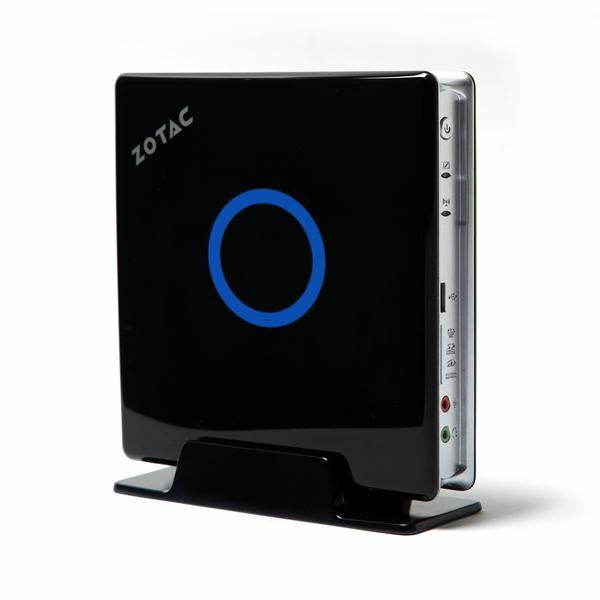 Find out how you can control your Home Theater PC remotely . 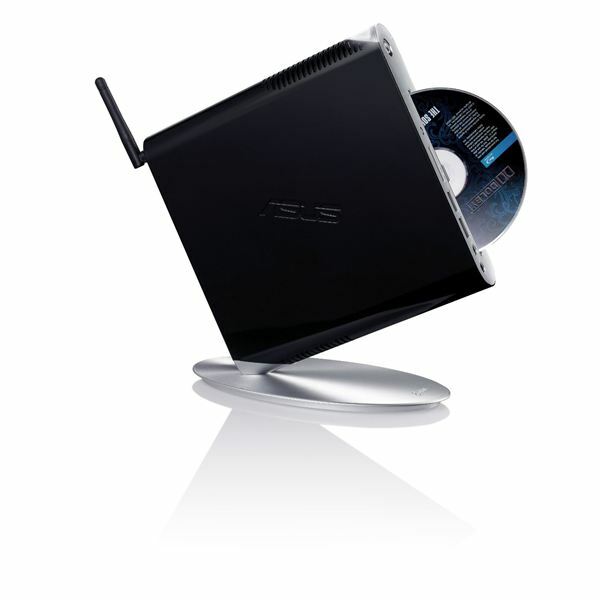 Fully enjoy the true multimedia potential of a PC based multimedia center by using a HTPC remote. Bad things can happen to even the most well behaved Boxee Box. You may run into a situation where the device will boot but does not actually show the Boxee Box interface, but only a black screen. What is causing it, and how do you fix it? Find out here. The Boxee Box from D-Link is a miniature HTPC loaded with features. 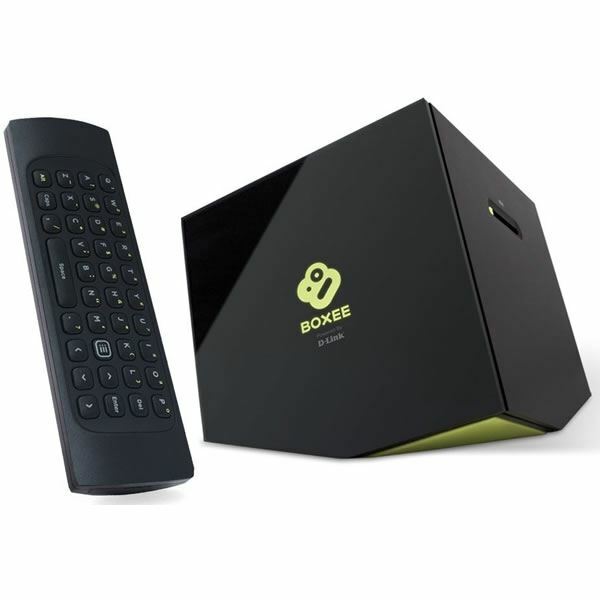 It certainly looks like a cutting-edge piece of hardware, but can Boxee deliver on its promise of easy access to web content? You don’t need a converter box for Windows Media Center. On your computer it’s pre-installed and will run when you want to stream media to your TV. However you do need a few components to bridge the gap, and we’ll tell you what they are here. How does an HDMI switch work? 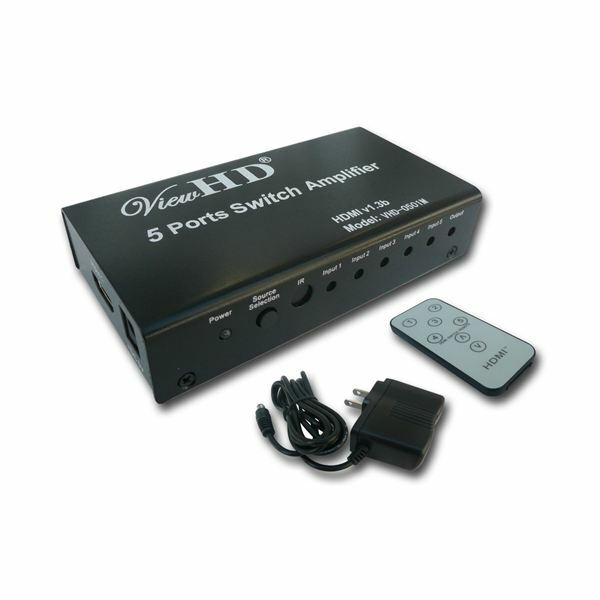 What types of HDMI switches are available? What are the pros and cons you have to take note of before purchase? 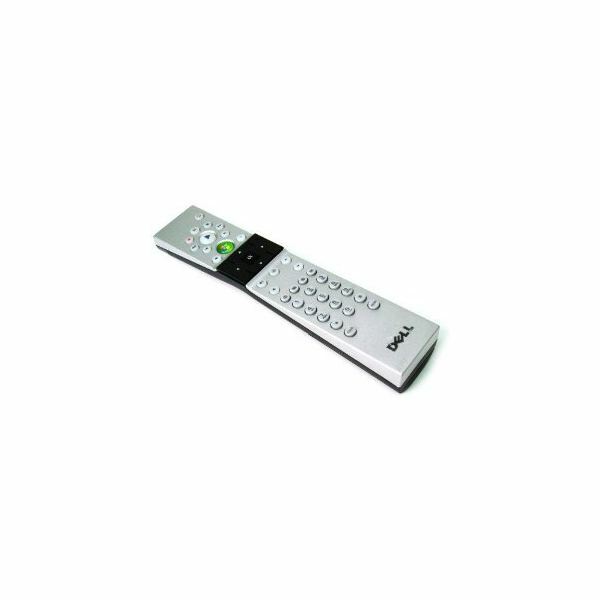 Most importantly, how do you choose a suitable HTPC HDMI switch that doesn’t ruin your HDTV viewing experience? In this Budget HTPC article, we’ll explore the options available to getting local media from your computer, along with online video services like Hulu, to your TV. 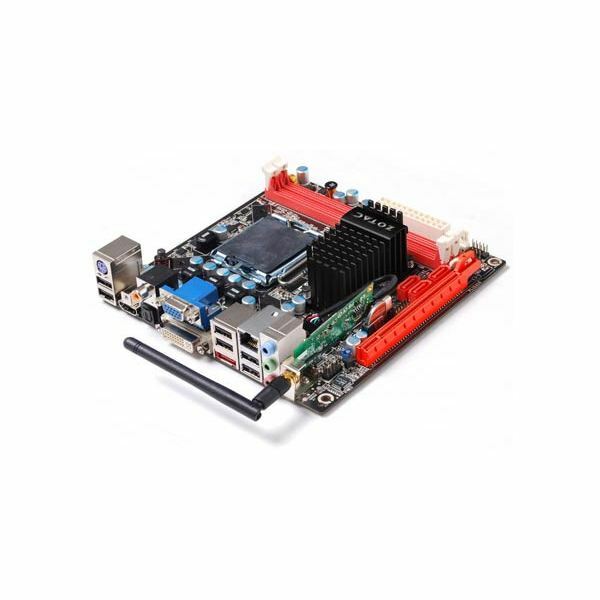 Finding the best HTPC motherboard requires a little foreknowledge. You need to know what you are looking for. So, we have put together some of our top recommendations just for you! 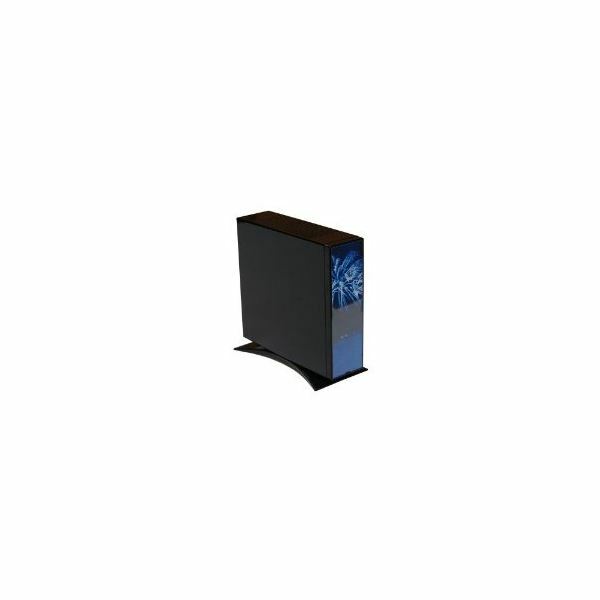 You build your perfect HTPC, awesome hardware, beautiful case. Now you are ready to buy a keyboard and mouse. I don’t know about you but I have always thought that a regular keyboard and mouse on the coffee table is just ugly. That is where the Magic-Pro ProMini comes in. 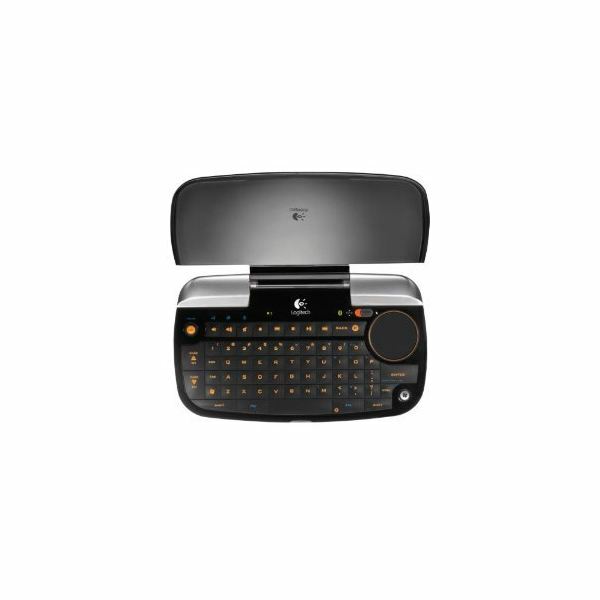 Although you will mostly be using a remote control to operate your HTPC system, you will need a wireless keyboard to get things going. 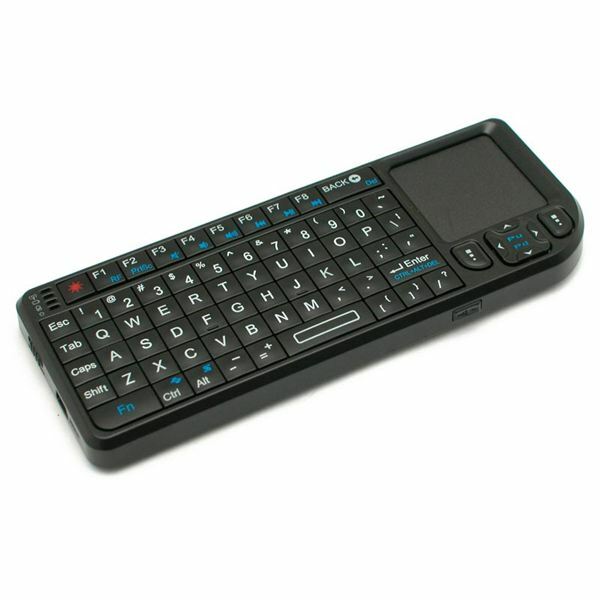 The best HTPC wireless keyboards are ones that don’t consume much space and are easy to operate. Modern day computers are multimedia ready even at the entry level. You have enough juice to play back your video or audio files. 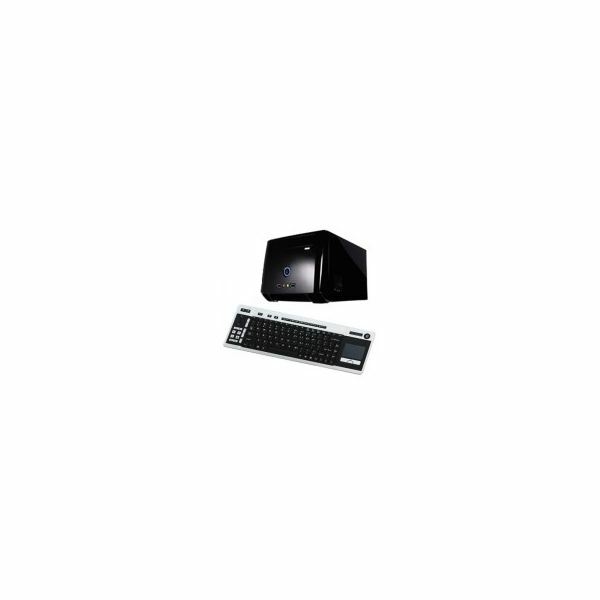 However, if you want a PC which rivals a home theatre system, you will need to pay attention to specific areas as mentioned in this article. Setting up a Home Theater PC entertainment system can be a daunting prospect. Bright Hub is here to help out with a collection of HTPC software setup tips that will soon have your media center up and running. CPU Usage and HD TV: What CPU Do I Need? HD video can use a lot of processing power, so the CPU usage of your computer when playing video on a HDTV is always a concern. In this article we’ll take a look at how CPUs handle HD video and what type of processor you need. HTPC. Four little letters that are becoming increasingly common. They stand for Home Theater Personal Computer. But what is an HTPC, and how does it differ from a normal computer?